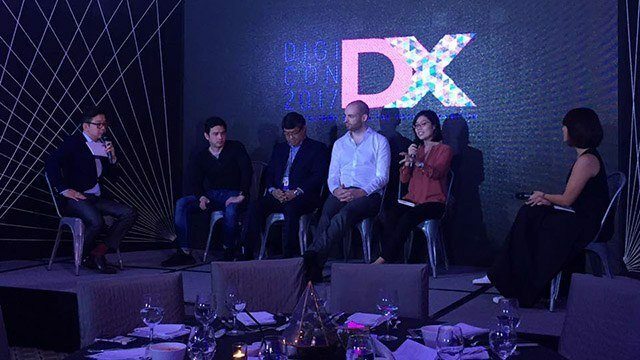 At the media launch of the Internet and Mobile Marketing Association of the Philippines’ (IMMAP) second digital conference (DigiCon), the organizers invited a handful of their speakers to a panel discussion to give a taste of what IMMAP’s DigiCon will bring this October. 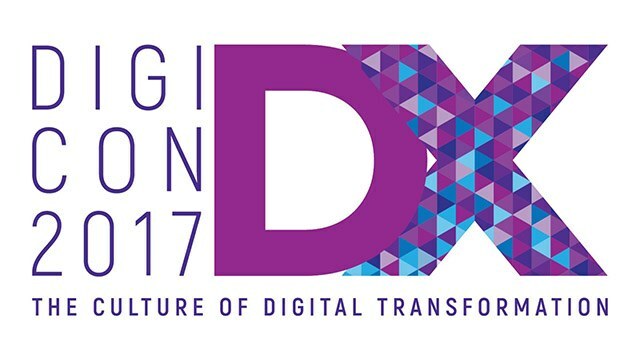 With the running theme of digital transformation, the speakers all focused on the different ways a company can use data or protect it. Among the topics discussed were big data, design thinking and data privacy. Stephanie Sy, CEO of data science firm Thinking Machines, advised companies to delve deep into their internal data to have a more solid grasp of what their clients and customers want, which in turn influences the kind of products and services they offer. “I’m hoping to see more companies move in that direction of using their data to better understand their audiences and create products that are specifically tailored that way,” she said. Sy also emphasized that data analysis isn’t simply looking at facts and figures and drawing conclusions from them, but thoroughly examining years’ worth of data and observing meaningful patterns and trends. Phil Smithson, founder of user experience firm On-Off Group, promoted the idea of design thinking in improving a company’s relationship with its clients. “Design thinking explores how something feels and what the experience is like from end-to-end,” he explained, which meant observing the customer journey from learning about a product to their experience after buying the product. Such an approach is rooted in empathy, or a company’s understanding of its customers. “Empathy is about putting yourself in the customers’ shoes and seeing things from their point of view,” said Smithson. The more holistic a company’s understanding is of its customer’s user experience, the more improvements it can make to its products and services. Dondi Mapa, deputy commissioner of the National Privacy Commission, urged companies to be more mindful of their “data hygiene,” or how they secure the data they have gathered from their customers. Breaches in data not only loses customers’ trust, but it also dampens the company’s competitive edge. Mapa advised companies to appoint a data protection officer who specializes in data privacy. “This is actually a requirement of the law,” he pointed out, clarifying that all companies with at least 250 employees should have a data protection officer under the Data Privacy Act of 2012. Mapa also recommended that companies undergo tests to see if their handling of users’ data is secure, pointing to the “Privacy Impact Assessment” as a good starting point.